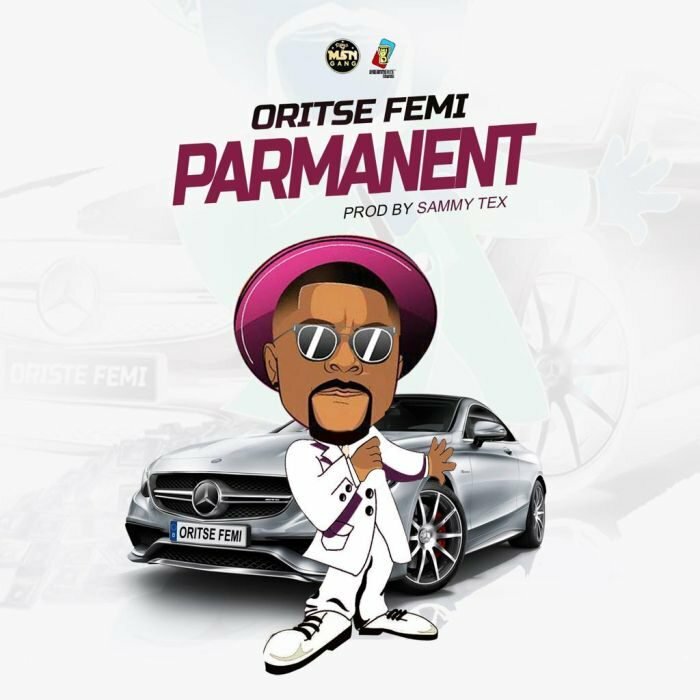 Arogunmenite sounds / MSN gang boss Oritse Femi can’t stop feeding us with his masterpiece as he jumps on a Sammy Tex produced song titled “Parmanent“. Enjoy!! !